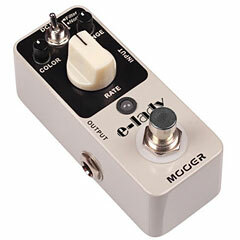 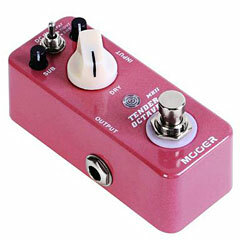 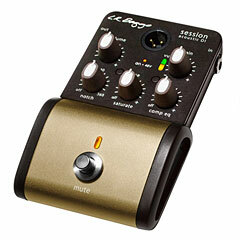 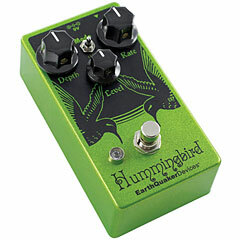 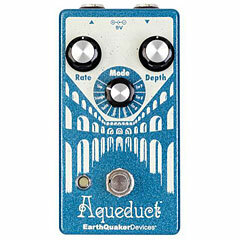 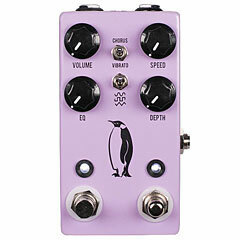 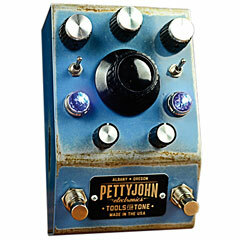 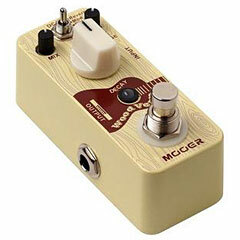 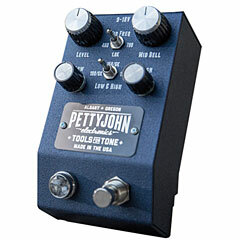 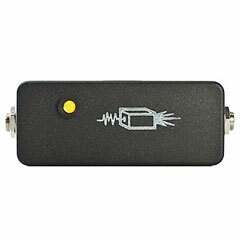 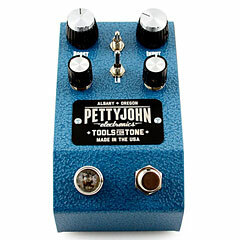 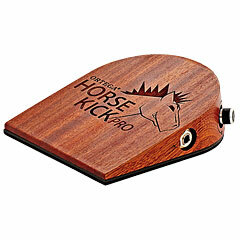 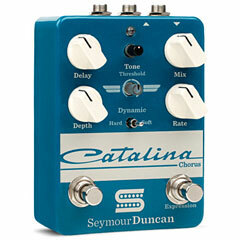 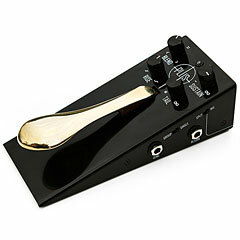 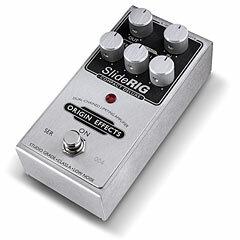 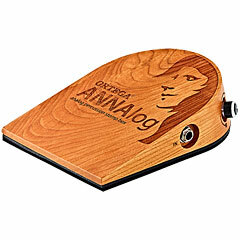 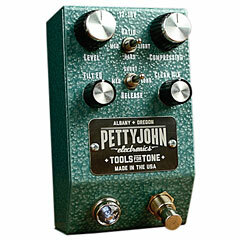 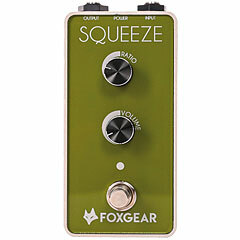 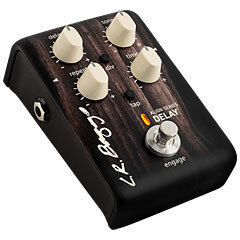 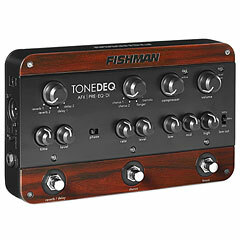 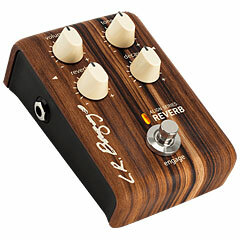 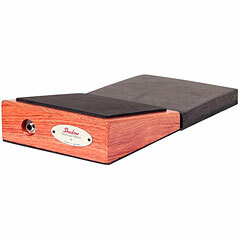 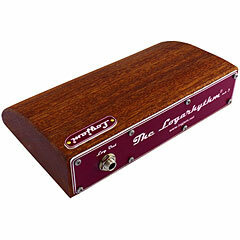 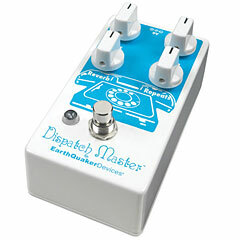 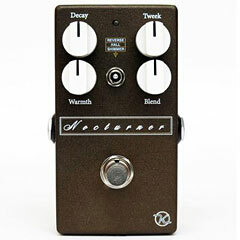 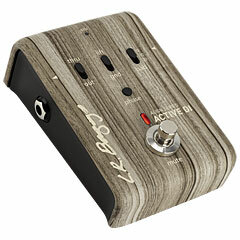 Effects that are especially adapted to the amplified Acoustic Guitar sound, eg. 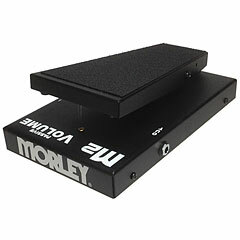 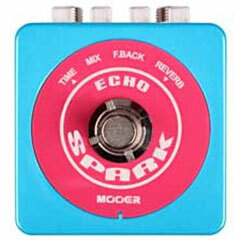 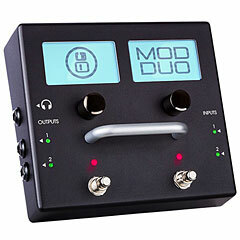 Preamps to modulate Piezo pickups and to minimise feedback. 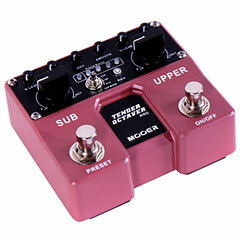 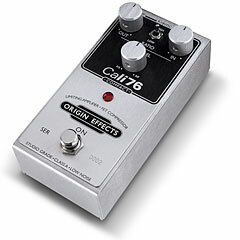 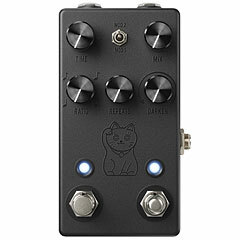 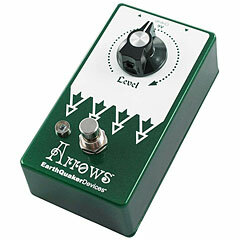 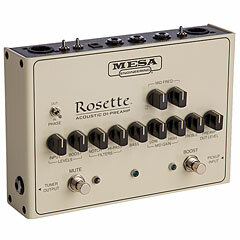 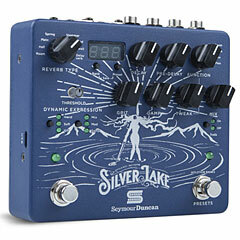 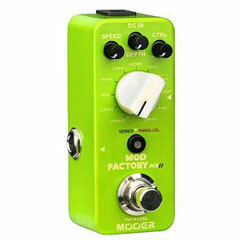 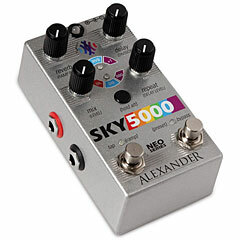 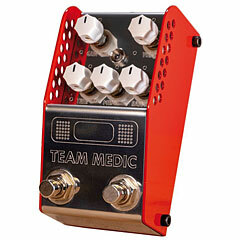 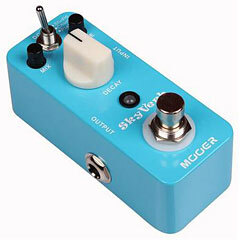 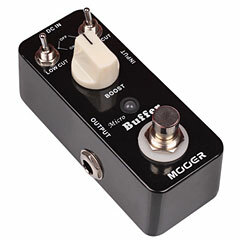 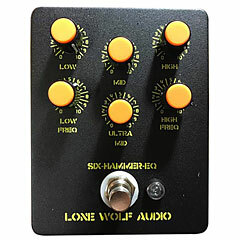 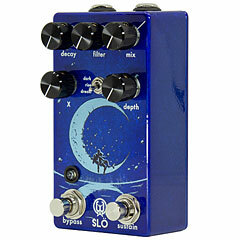 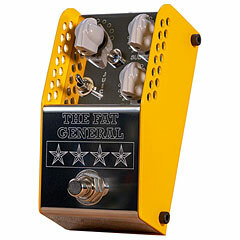 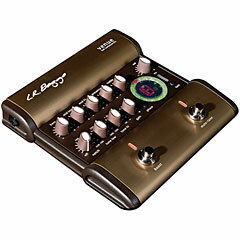 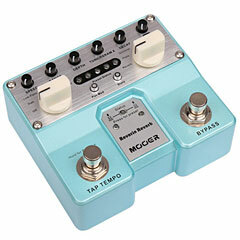 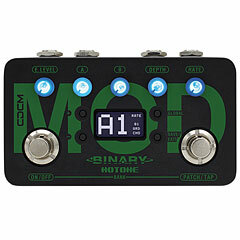 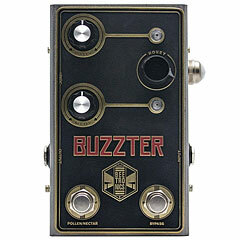 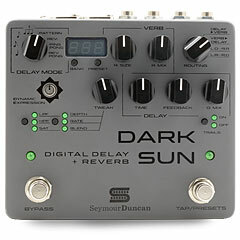 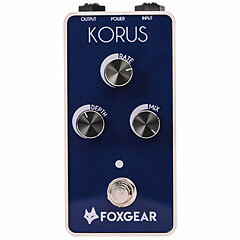 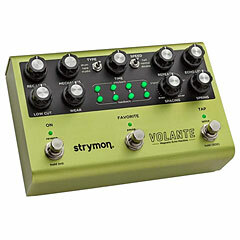 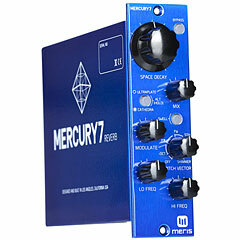 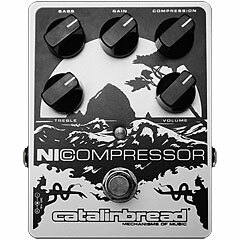 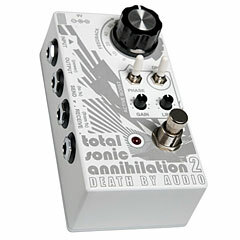 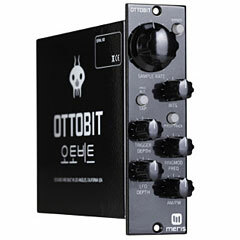 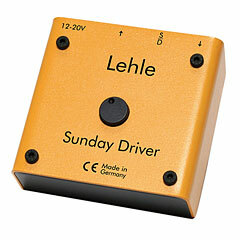 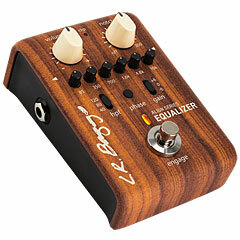 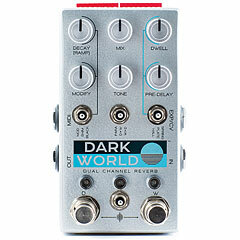 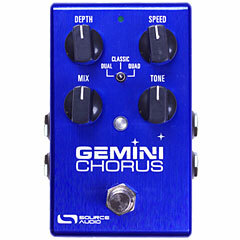 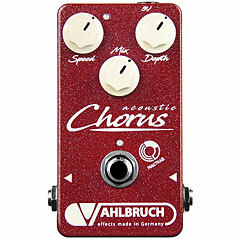 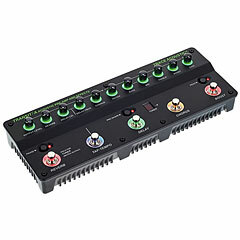 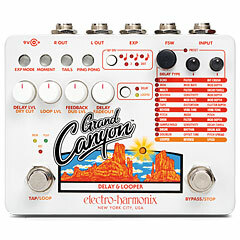 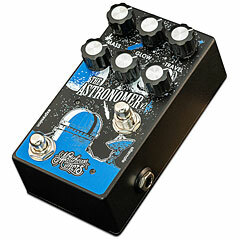 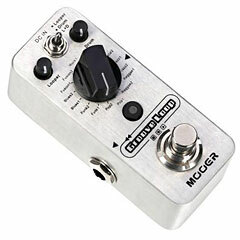 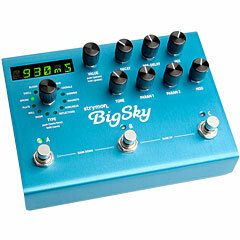 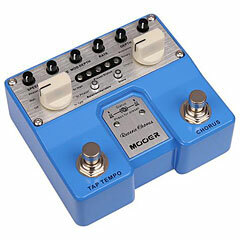 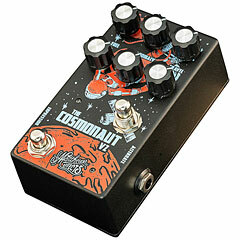 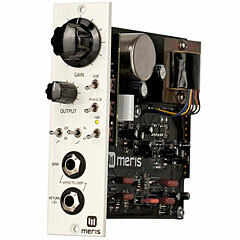 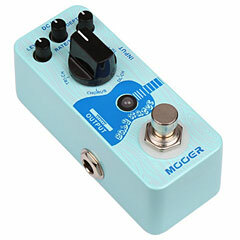 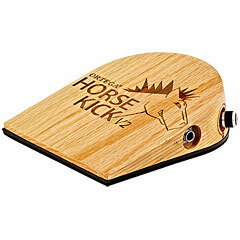 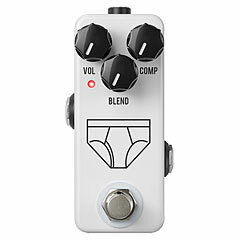 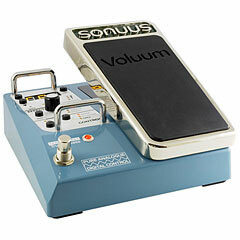 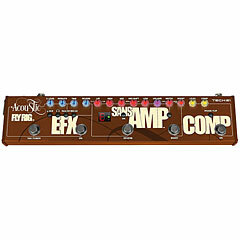 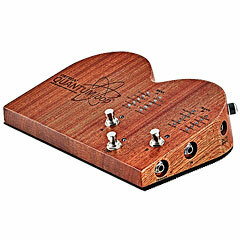 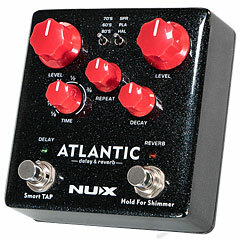 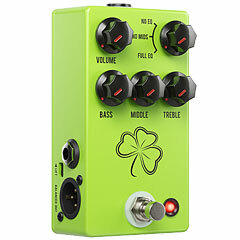 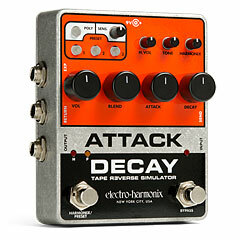 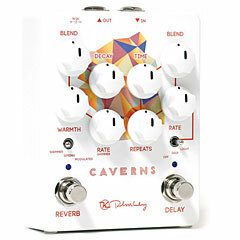 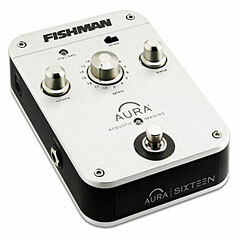 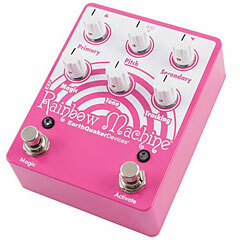 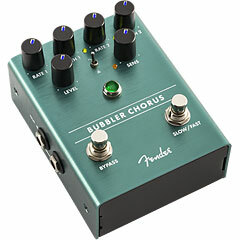 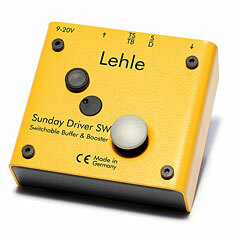 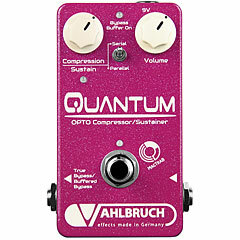 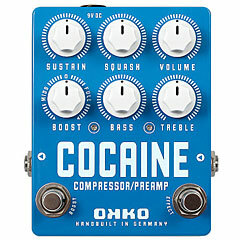 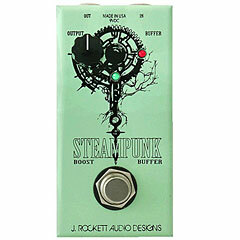 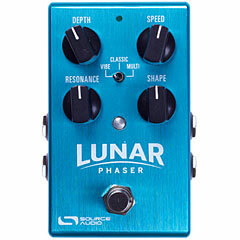 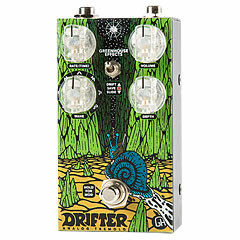 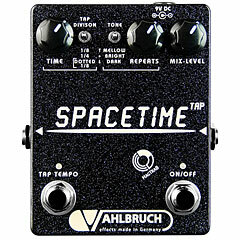 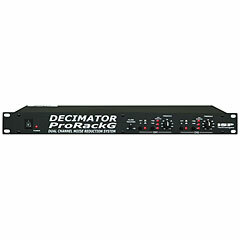 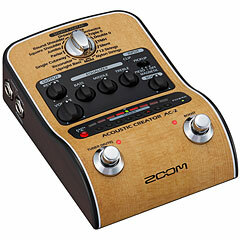 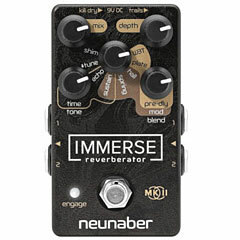 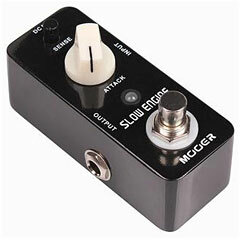 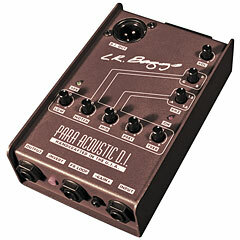 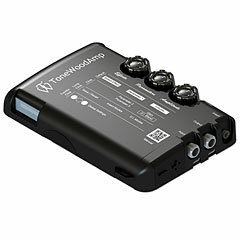 Multieffects which are adapted to the frequency of Acoustic Guitars, stomp bass units and DI units.